The overall value of this box is going to be above $200! Just use this link and coupon code SPRINGLOVE to get yours for only $39.99 + FREE shipping. (Regularly priced at $49.99). 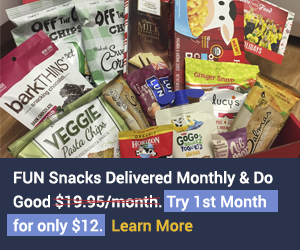 Use coupon code KISS and get a FREE Mystery Bundle Valued at $85! 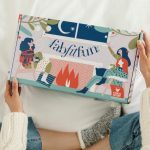 FabFitFun 40% Off Coupon Code – Hurry, Expires Soon! 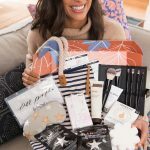 FabFitFun Winter 2018 Box Now Available! 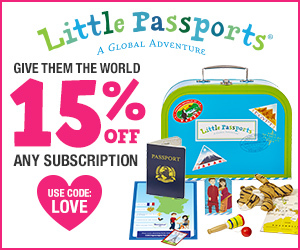 + 40% Off Limited Time Coupon!